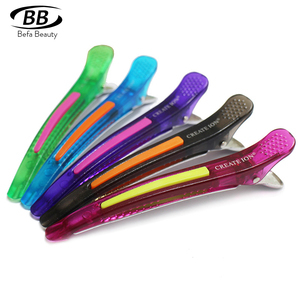 Salon cutting rubber crocodile hair claw clip supplier alligator clip , crocodile clip , salon hair clip make of ABS rubberized finished , durable use;heat resistent, anti-slip handle size: 11.0cm in length Professional design, Salon use factory price , high quality. Western union,moneygram Delivery Time: 10days after 30%deposit Shipping way By sea, by Air Place of Origin Guangdong, China (Mainland) Supply Ability: 100,000 Piece/Pieces per Month Competitive Advantage: 1. Factory price; stable and high quality; 2. Customized logos and designs are accepted. 7.we are manufacturer have many years experience and skills specializing in hairdressing ; 8.Our products have been exported to many foreign countries and we have got high reputation from our customers . 2)This quotation sheet is valid within one month Factory advantages 1) We are a professional in producing plastic comb for 15 years. 2) Strict quality control 3) Factory directly sell, best price 4) High quality,the workers focus on every production process. If you are interested in any of our products, we will do our best to supply you with high quality items and superior service at competitive prices . 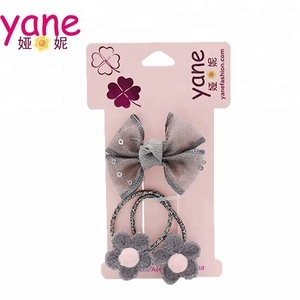 Maya Decoration Factory is a professional manufacturer of children's hair ornaments and accessories. 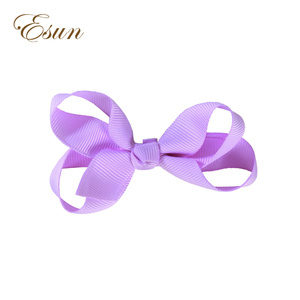 2.Our product are charming in look, good in quality and reasonable in price. 3.Custom designs according to customers' special requirements ,pictures ,and ideas are available. 2 YRS Yiwu Juguan Jewelry Co., Ltd. But sample will be charged together with molding charge for custom designs. However, sample and molding charge are refundable when order is up to certain amount and quantity. It shall take 5-7 days for your own designs subject to the design pattern and complexity, etc. 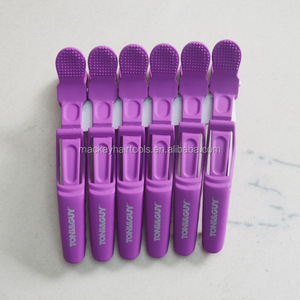 Alibaba.com offers 1,168 rubber hair clip products. About 16% of these are elastic hair bands, 15% are hairgrips, and 1% are cords. 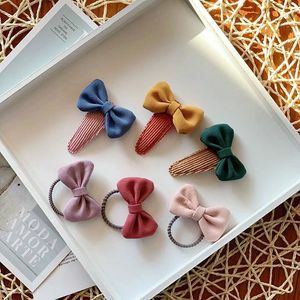 A wide variety of rubber hair clip options are available to you, such as free samples, paid samples. 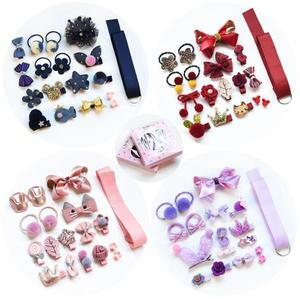 There are 1,168 rubber hair clip suppliers, mainly located in Asia. 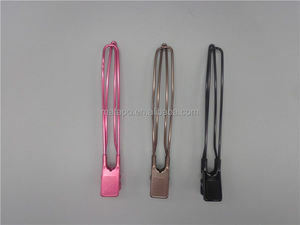 The top supplying country is China (Mainland), which supply 100% of rubber hair clip respectively. 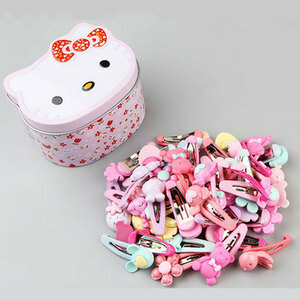 Rubber hair clip products are most popular in North America, Western Europe, and Southern Europe. You can ensure product safety by selecting from certified suppliers, including 99 with ISO9001, 94 with BSCI, and 93 with Other certification.